How to fix the Err_Connection_Reset error? 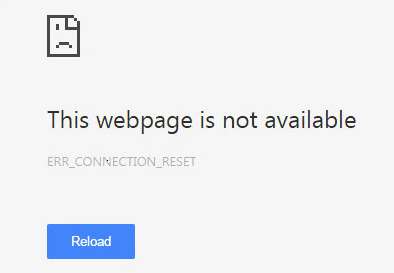 In certain rare cases, you may see the following error (Err_Connection_Reset Error) and/or cannot access https://gmelius.io. We are using the latest Web protocols to ensure the privacy of our users, that is TLS 1.2 and HTTP/2. 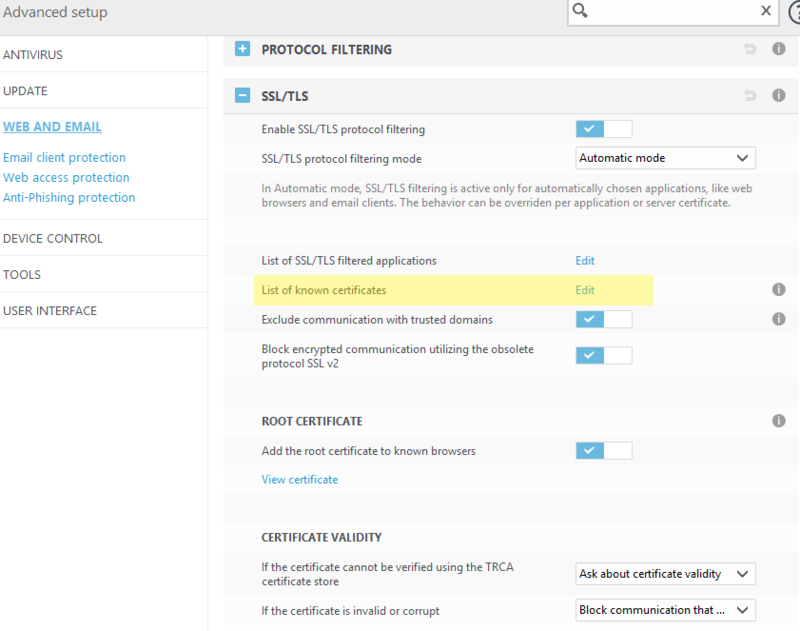 Sadly, some systems and anti-viruses do not support those protocols (yet) and cannot complete the SSL verification. To fix this, please follow the below procedure. Click the gear to the right of "Web access protection"
Click the "Edit" link next to "List of known certificates"
Choose "Auto" for "Access action"
Choose "Ignore" for "Scan action"
Enter https://gmelius.io in the corresponding field and click Add.